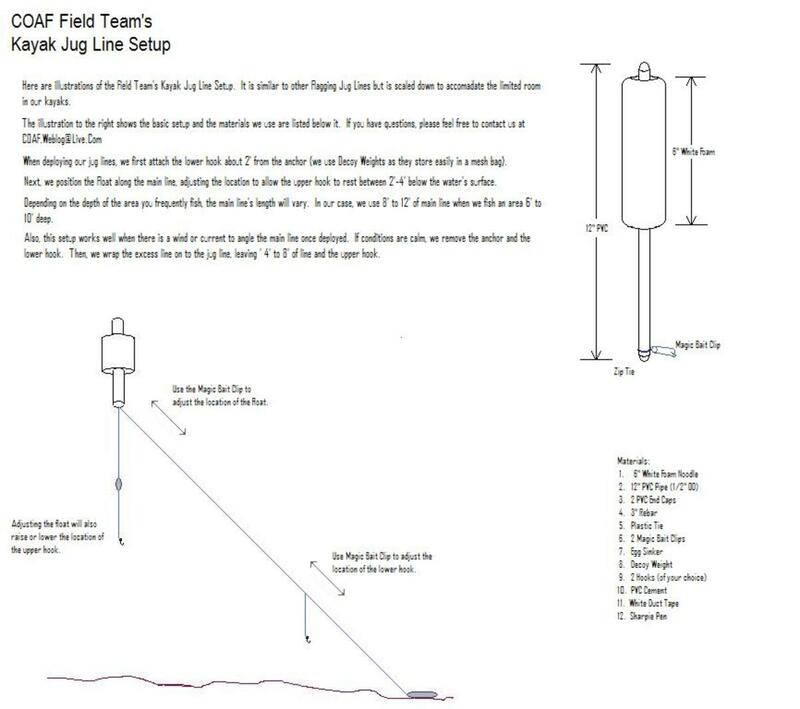 Problem: Make a fishing float that can be casted for distance using surfcasting gear, requires minimal material, and is simple to put together. Solution: The Tennis Ball Fishing Float that uses a tennis ball, polypropelene rope, and a barrel swivel for material. 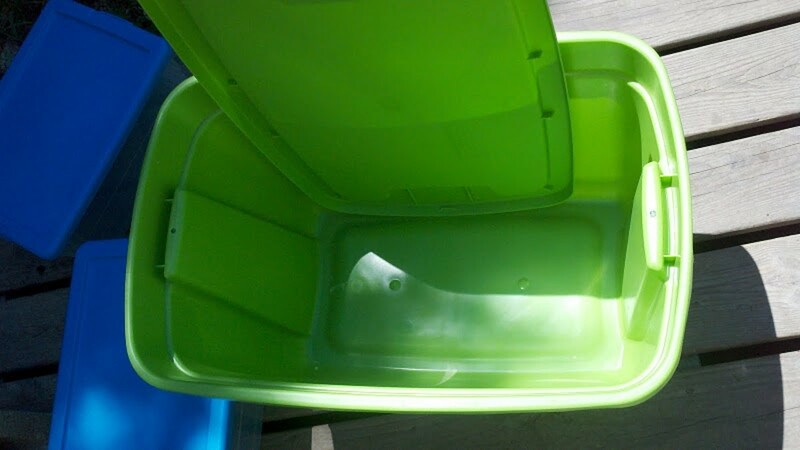 Thanks for checking out our Hubpage article that steps through the construction of the Tennis Ball Fishing Float. Note: This article is provided for reading purposes only. If you decide to make a Tennis Ball FIshing Float, follow proper safety measures for handling sharp cutting objects and heat sources and ensure proper adult supervision is established before proceeding. The tennis ball was rummaged from the garage.The polypropylene rope was surplus rope used to replace an old garage door pull rope, and the barrel swivel came from our tackle box. 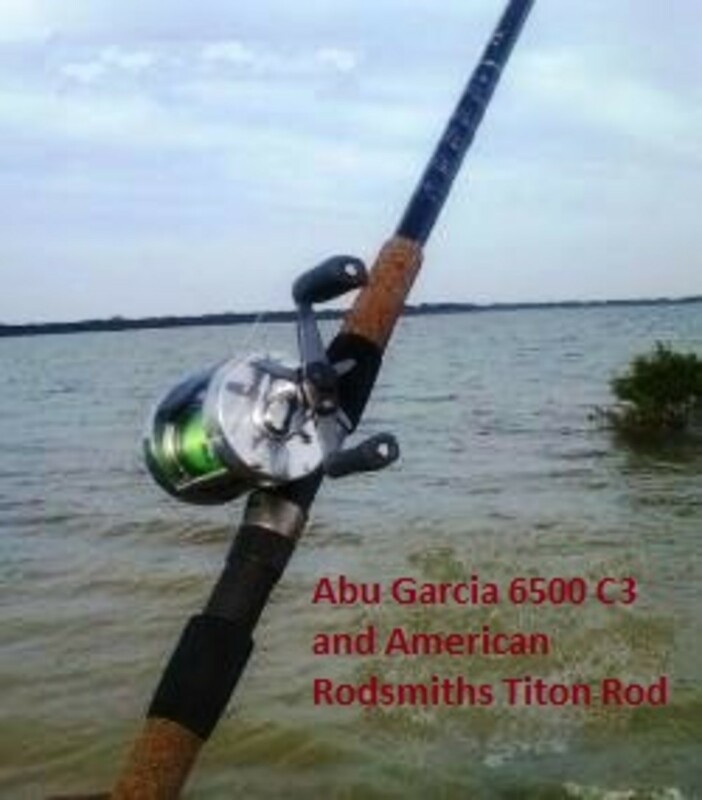 Tools used to make the Tennis Ball Fishing Float are listed below. The picture to the right does not include the heat source for melting the rope or a spoon used to finish the rope. Pliers (Leathermen in the picture). 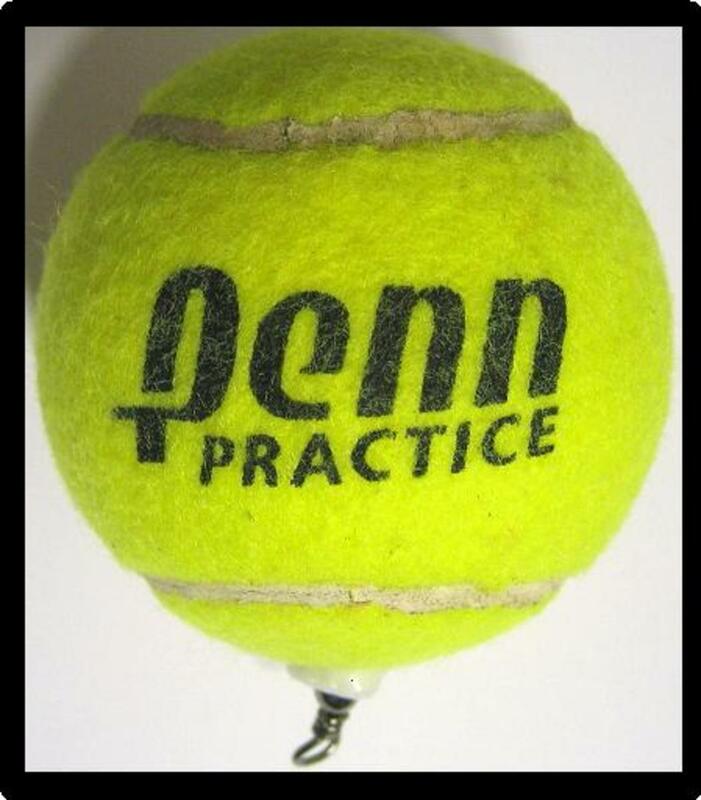 Used to pull the rope through the tennis ball. Scissors (knife will work as well). 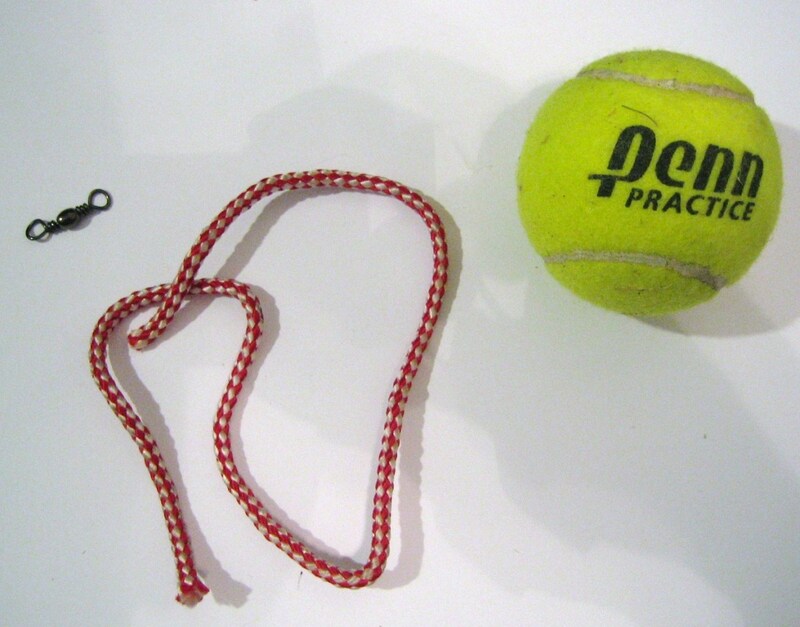 Used to cut the entry hole for the rope to pass through the tennis ball. 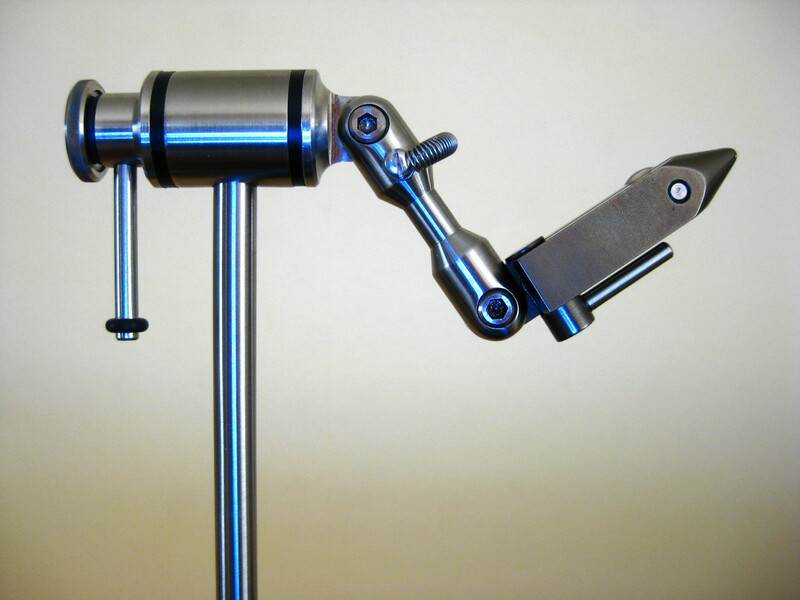 Awl (or small screwdriver). 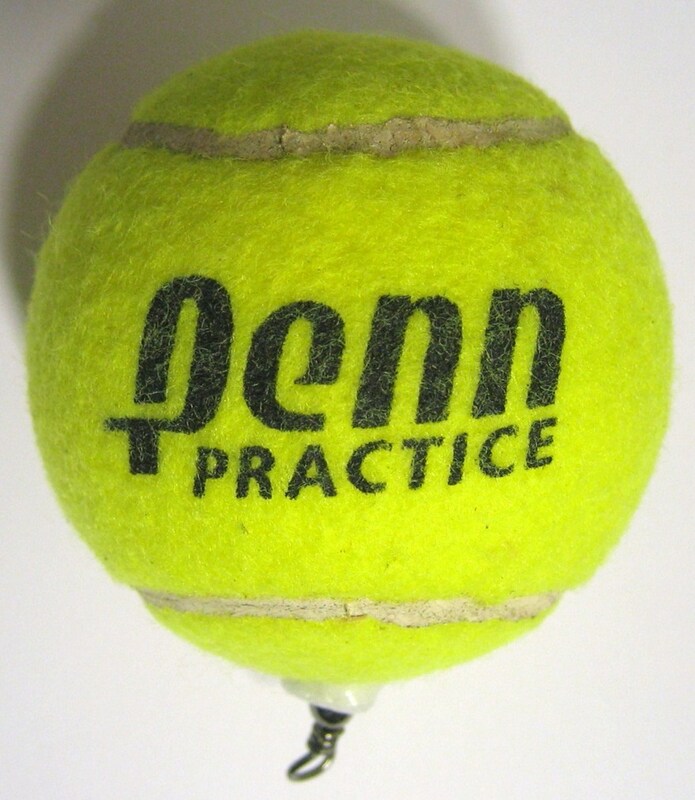 Used to puncture the exit hole for the rope to pass through the tennis ball. 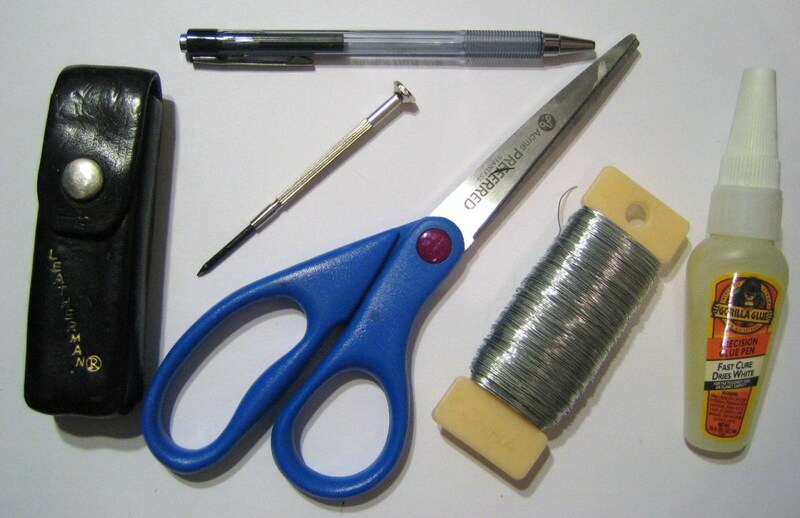 Ballpoint Pen (with internals removed). Used to guide the lead wire that will be used to pull the rope through the tennis ball. Wire. Used as a lead for pulling the rope through the tennis ball. Gorilla Glue (or silicone sealant). Used to coat the barrel swivel once in place to form a waterproof seal. Heat Source. Used to melt the rope once in place. In our case, we used a Zippo Lighter. Metal Spoon. Used to finish the rope and form a waterproof seal. The tools used were ones we had in our toolbox. With some imagination a substitute can be found if you are short an item. The main point is to understand how they are used. 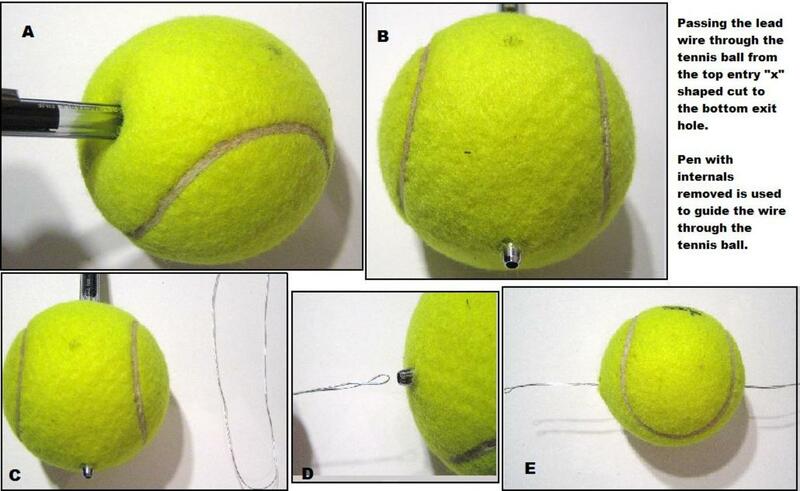 First step in making a Tennis Ball Fishing Float is to cut the exit hole where the rope will pass through the ball. 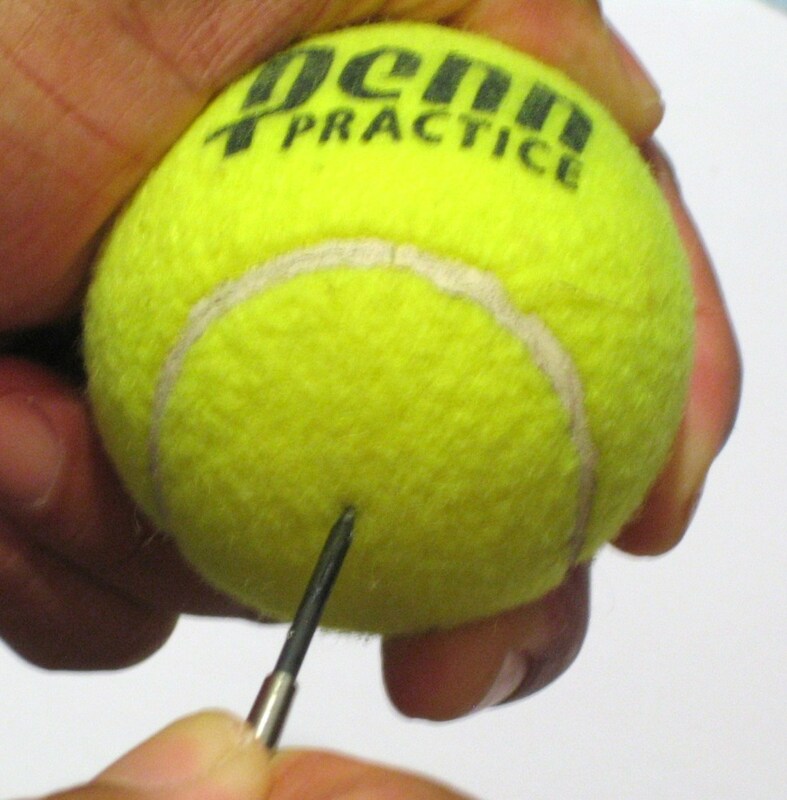 Using the Awl, puncture a small hole in the bottom of ball. Next, cut the entry hole where the rope will pass through the ball. Using the Scissor (or a knife), cut a 1/4" slit into the top of the ball. Then, cut a second 1/4" slit into the top of the ball, perpendicular to the first cut. And, an "x" shaped cut in the top of the tennis ball. Passing through the Lead Wire. Illustration A shows the ballpoint pen pushed through the tennis ball. Direction is from top to bottom of the ball. Illustration B is another view but shown from the bottom of the tennis ball. Illustration C shows the tennis ball and the lead wire that has been doubled-over. Illustration D shows the lead wire being passed through the bottom of the tennis ball. Illustration E is the end result - the lead wire has been passed through the tennis ball and is set to pull the barrel swivel and rope through the ball. Passing through the Barrel Swivel and Rope, then finishing the Rope. Illustration A shows the barrel swivel and the polypropelene rope tied together with an overhand knot (Note: As a precaution, apply glue to the knot to prevent it from untying). Illustration B shows the lead wire being attached to the barrel swivel. 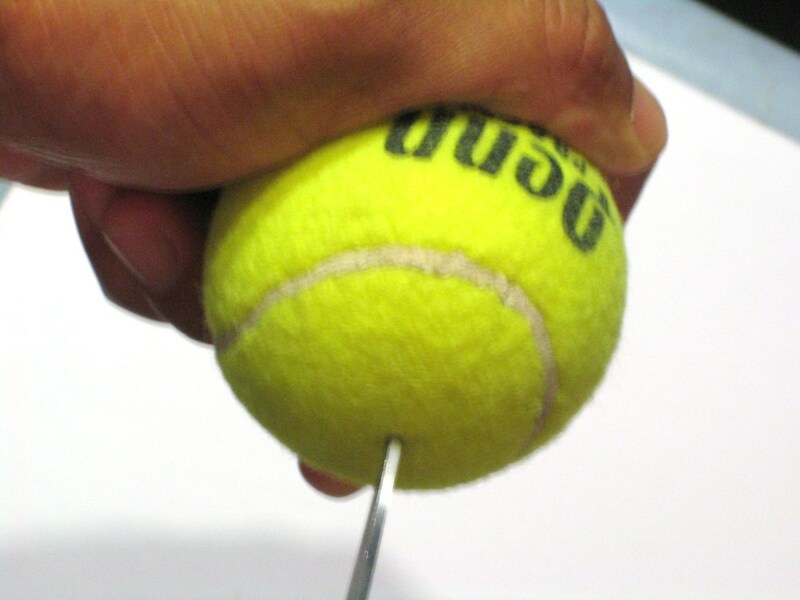 (Remember: The lead wire is passed from the bottom of the tennis ball and out the top and is doubled-over to allow attaching to the barrel swivel). Illustration C is the barrel swivel and rope as it is getting ready to be passed through the tennis ball from the top. Illustration D is the barrel swivel being pulled through the exit hole on the bottom of the tennis ball. (Note: Stop pulling when the barrel portion of the swivel can be clearly seen outside of the ball). Illustration E is the polypropelene rope being cut to length. Leave about 1/2" of rope sticking out the top of the tennis ball. Illustration F shows the cut rope sticking out the top of the tennis ball. Illustration G shows the heat source being applied to the rope. Apply enough heat to melt the rope. (Note: The melted rope is hot and may catch other items on fire. Proper safety measures are advised to prevent injury to personnel or damage to property). Illustration H is the end result. Once the rope has melted, using the metal spoon, press against the melted rope to form a waterproof seal. The results should look like the picture. The final step calls for applying Gorilla Glue (or silicone sealant) to the exit hole. Illustration A shows a small amount of glue applied to the area where the barrel swivel meets the tennis ball. Illustration B shows the Gorilla Glue has dried and expanded slightly, forming a waterproof seal that will withstand repeated casts for distance! Construction complete - Tennis Ball Fishing Float! 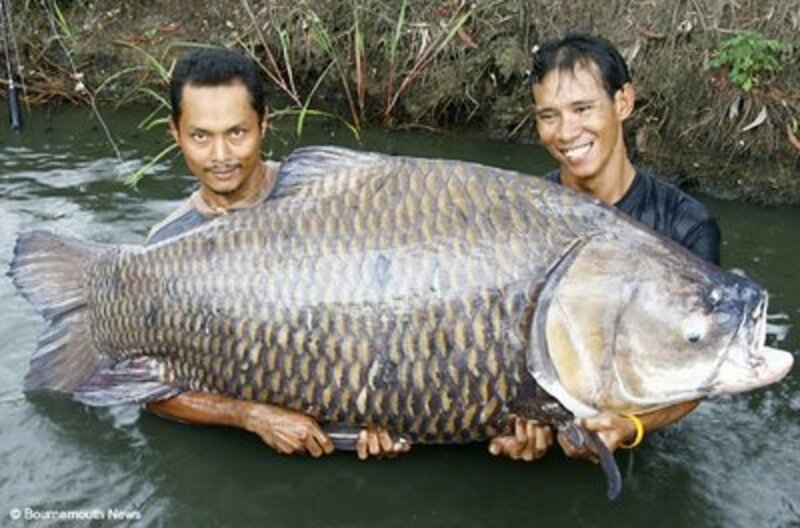 Welcome to our fishing bulletin board, a website that invites our readers to post pictures of fish they have caught that may be of interest to others! We welcome comments and feedback. 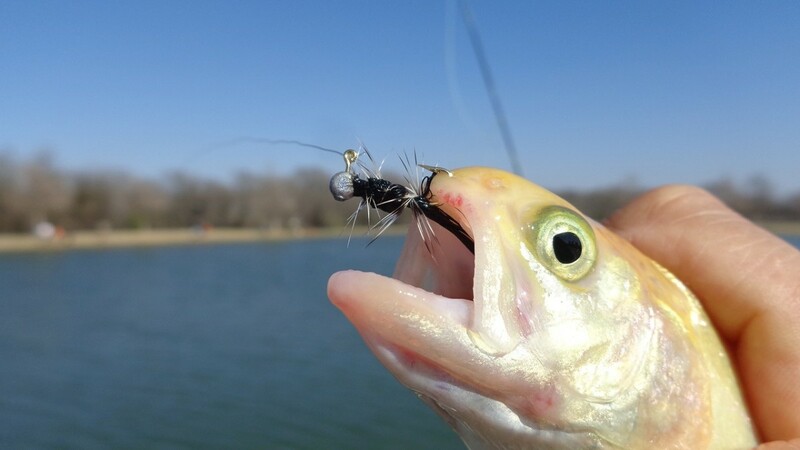 Also, let us know about fish you have caught using a Tennis Ball Fishing Float! 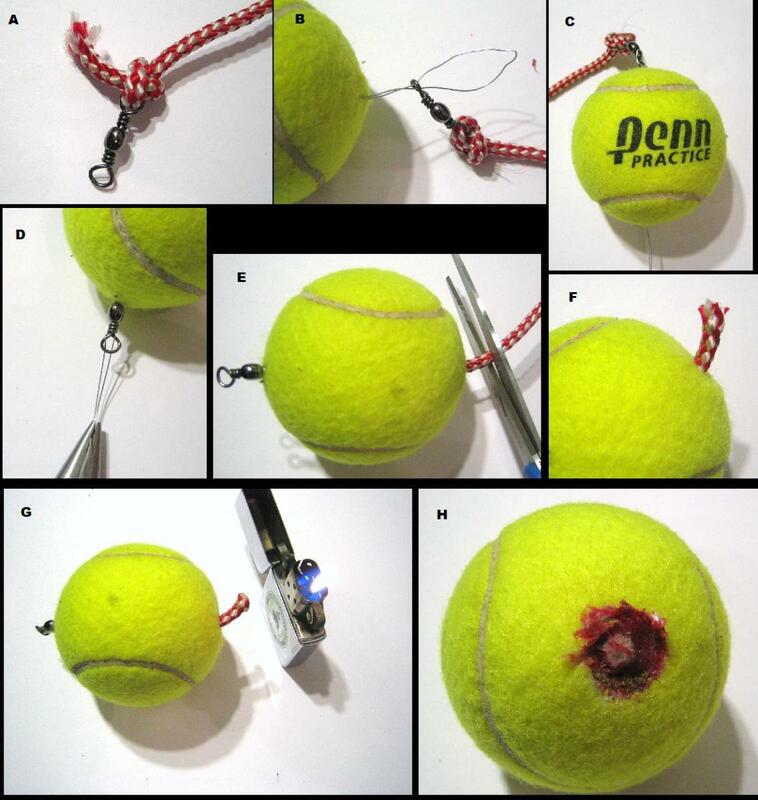 Is it dangerous to puncture the tennis ball? Will it pop when you poke into it? Turns out the Tennis Ball Fishing Float works well for casting practice, too! Glad to have learned this tip from veteran Pier Fishermen in Oceanside, CA way back when!